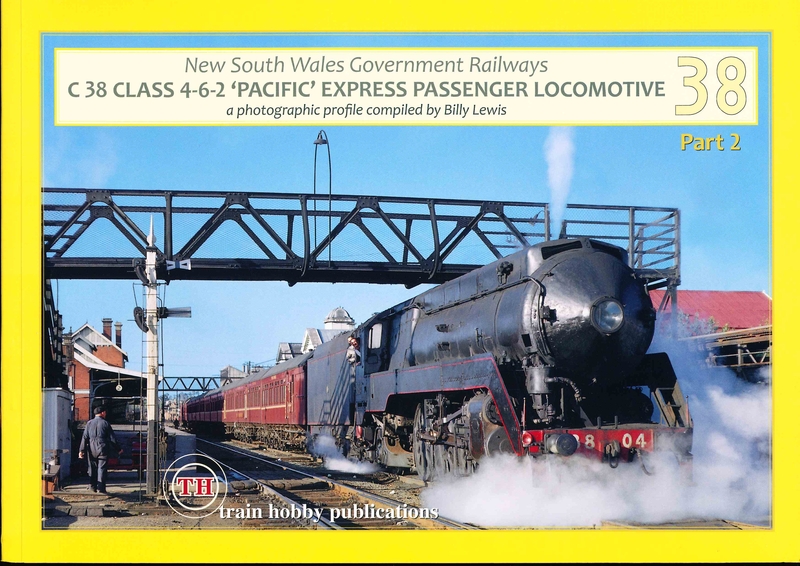 The C38 4-6-2 Pacific Class Locomotives of the New South Wales Government Railways were born out of a desire to eliminate the double-heading of express passenger and mail trains on the steeply graded Main Southern Line from Central Station, in Sydney, to Albury. The first five, 3801 to 3805, construction between 1943-1945, were semi-streamlined, while 3806-3830, built 1945-1949, had a traditional front. 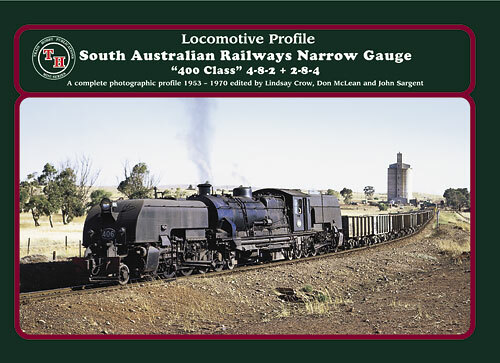 The class were a resounding success, and stood out from other NSW steam locomotives of the time due to their streamlining, bright green livery (on some), and their red lining on their 200 ton body. This book encompasses their class as a locomotive, as they came in style during the bleak World War II era, and ended in style, 3 decades later.